At the Complete Health Clinic we use a closed method of colonic hydrotherapy. This means there are no odours and there is a continual flow of highly purified warm water, all regulated by the trained therapist, which has a soothing and rehydrating effect to the body. This modern and dignified method is also a great stimulating workout for the bowel, helping to promote bowel muscle strength and tone. Gentle massage can also be administered if required during the treatment and natural probiotic supplements can also be provided to increase the bowels friendly bacteria levels. No! Laxatives empty the colon in the short term but are an irritant to the body. The body produces a thin watery substance that goes through the colon and leaves behind impacted toxins and waste. 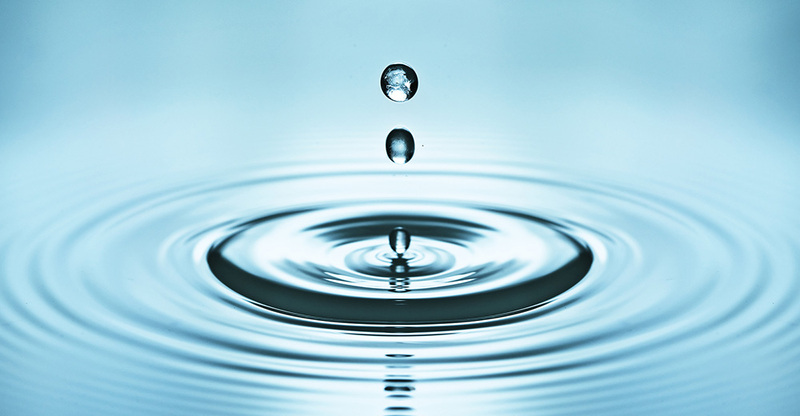 Colon hydrotherapy uses pure water and does not irritate the body. In contrast to laxatives, it actually hydrates the body. How many daily movements does a healthy bowel have? A healthy bowel may have two to three bowel movements daily, depending on what you eat. No special measures are necessary prior to your treatment, but it is a good idea to only eat light meals and drink lots of water on the day that you have your colon hydrotherapy treatment. You can carry out normal every day activities. It can vary from person to person; some people may feel a little tired because of the huge detoxifying effect of releasing lots of toxins. Other people report more energy, better sleep patterns and generally a well and fresh feeling. Everyone’s body is unique, so the number of sessions required to achieve your goals will vary. One session will make a difference to your well-being, however you may find it more beneficial to have 2 or 3 or more sessions close together initially, followed by additional treatments a week or so apart depending on your objective. Further session plans can be discussed with your therapist. See next page Who can Have One?